An elegant creation to highlight the bouquet of white, red, sparkling and dessert wines. Often the choice of a suitable glass is more difficult than the choice of the right wine. What is more important to the connoisseur? A cupboard full of glasses or a cellar full of wine? The modern way of enjoying the intense taste of wine in minor portions. The wine should be allowed to express itself, and unfold its aroma in the appropriate glass. 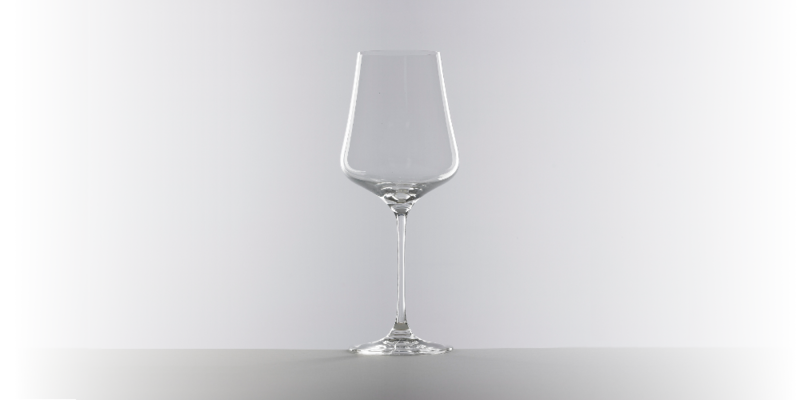 As a highlight of the collaboration with professional glass designers and the renowned wine critic, René Gabriel, the unique GABRIEL-GLAS © was born; medium-sized, elegant and affordable. Expertise in glass creation meets supreme connoisseurship. Simply pure enjoyment of wine! Only one but unique glass for your enjoment? 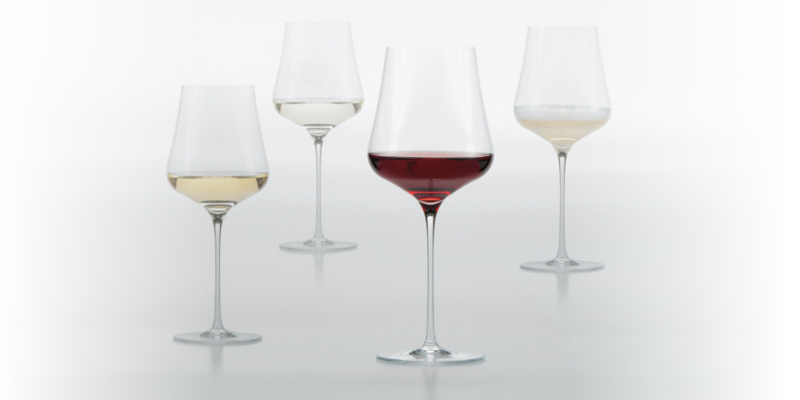 Our company, Gabriel-Glas GmbH was founded based on an innovative wine glass idea in March 2010 in Hallein (A). 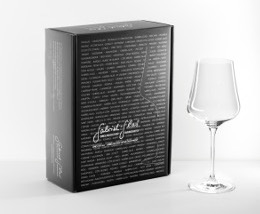 For the first time on 23 April 2010 both partners Siegfried Seidl and René Gabriel launched the official Gabriel Glas at a winery in Zurich. The idea of using one wine glass for all your wine needs quickly caught on and the word spread and the Gabriel-Glas was established on the market. In July 2014, Siegfried Seidl sold his shares to René Gabriel, to give him time to concentrate on the development and production of glass ware of all types. Alfred Herlbauer was appointed as the new CEO. The 53-year old wine connoisseur has worked in the glass business for 35 years. And he has been a committed member of Gabriel-Glas since day one. He specializes in production, inventory management and distribution. The production contract was awarded to the leading glass producers in Rona (Slovakia) and Rogaska Slatina (Slovenia). Delivery for Gabriel-Glas is provided by the central warehouse of the Lugstein company in Strasswalchen (A). Gabriel-Glas products are sold through specialized stores, food distributors, wine shops, wine bars, restaurants and online. 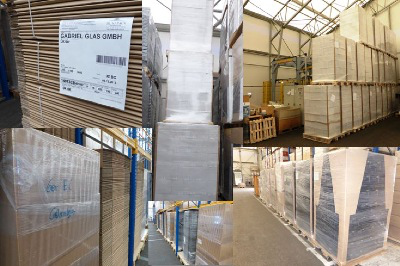 And in addition at the beginning of 2014, Gabriel-Glas (Switzerland) GmbH was founded with headquarters in Eschenbach (LU). This company is the exclusive distributor for the Swiss and Liechtenstein markets. The owner and CEO is Karin Gabriel.